Jo Baker’s most recent novel is the internationally best-selling Longbourn. It has been translated into 21 languages, shortlisted for a number of awards, and is being adapted as a film by Studio Canal & Random House Films. Previous works include Offcomer (2001), The Mermaid’s Child (2004), The Telling (2008), The Picture Book (2011). Her poetry and short fiction have been published in journals and anthologies, and broadcast on BBC Radio 4; she is also a regular reviewer for the New York Times. She lives in Lancaster, England, with her husband, the playwright Daragh Carville, and their two children. Carol Birch was born and grew up in Manchester, and lived for many years in London and the South West of Ireland. Since 1989 she has lived in Lancaster, and last year received an honorary doctorate from Lancaster University for her work as an author. She has written ten novels and is a regular book reviewer for the Guardian, has won the David Higham Award, the Geoffrey Faber Memorial Award, and was longlisted for the Man Booker Prize for ‘Turn Again Home’. Her last book, ‘Jamrach’s Menagerie’, was translated into 16 languages, and was shortlisted for the Man Booker and the London Book Awards. Her next novel will be published in May 2016. 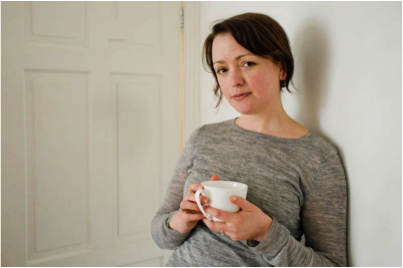 Carys Bray’s short story collection Sweet Home won the 2012 Scott prize and selected stories have since been broadcast on BBC Radio Four Extra. Her first novel A Song for Issy Bradley was chosen for BBC Radio Four’s Book at Bedtime. It was shortlisted for the Costa First Novel Award and has been longlisted for the Desmond Elliott Prize. Carys lives in Southport with her husband and four children. 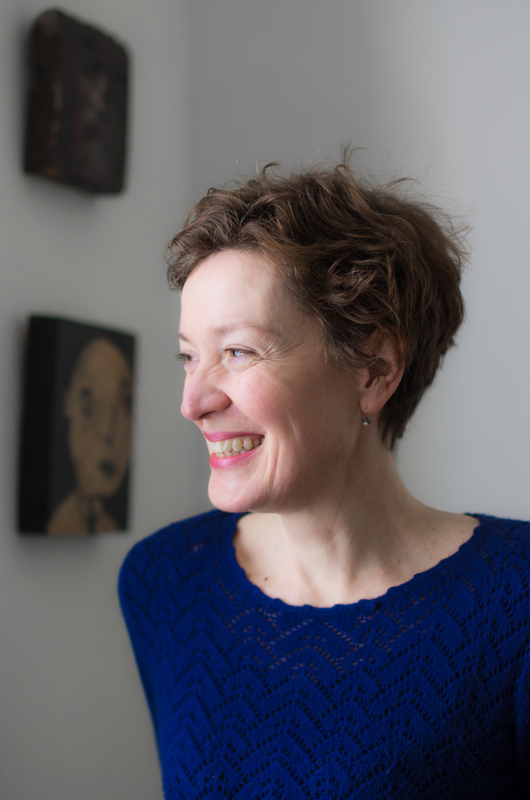 Carys Davies is the author of two collections of short stories, Some New Ambush and The Redemption of Galen Pike. Her stories have been widely anthologised and broadcast on BBC Radio Four. They have won the Society of Authors’ Olive Cook Award, the Royal Society of Literature’s V S Pritchett Prize and a Northern Writers’ Award. Her new collection, The Redemption of Galen Pike, was shortlisted for the 2015 Wales Book of the Year Fiction Prize and has been longlisted for the 2015 Jerwood Fiction Uncovered Prize. Born in Wales she grew up in the Midlands, lived and worked for eleven years in the United States, and now lives in Lancaster. Claire Dean’s short stories have been widely published and are included in The Best British Short Stories (Salt, 2014 & 2011), Beta Life (Comma Press), Murmurations (Two Ravens Press) and New Fairy Tales: essays and Stories (Unlocking Press). Marionettes and Into the Penny Arcade are published as chapbooks by Nightjar Press. The Museum of Shadows and Reflections, an illustrated collection of Claire’s fairy tales, will be published by Unsettling Wonder in late 2015. George Green is the author of two novels: Hound and Hawk as well as a practical guide: Writing a Novel and Getting Published for Dummies. He teaches Creative Writing at Lancaster University and is currently working on a novel set in the Spanish Civil War. Kate Horsley is a writer living in Manchester. Her poems and short fiction have been published in a number of magazines and anthologies including Best British Crime Stories. 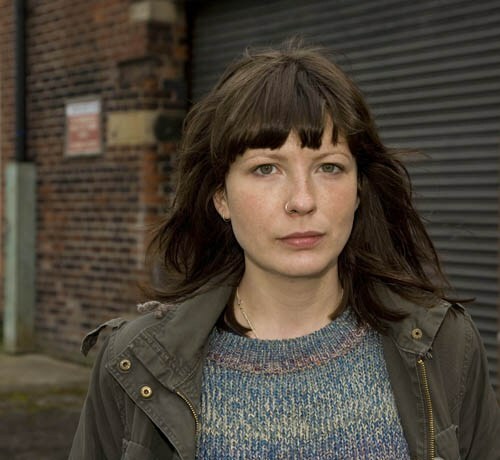 Her first novel, The Monster’s Wife, came out with Barbican Press in September 2014 and was shortlisted for the Scottish First Book of the Year Award. Her second novel, The American Girl, will be published by HarperCollins imprint William Morrow in Summer 2016. Sarah Jasmon published her debut novel, The Summer of Secrets earlier this year. Sarah set out to become a writer from a young age, but life got in the way. 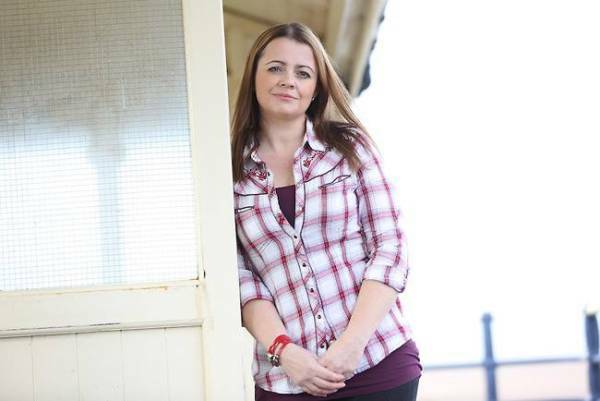 Just before her 40th birthday she began an MA in Creative Writing and secured a book deal soon after graduating. She is a member of The Prime Writers and currently working on her second novel as well as curating an anthology of poetry. Kathleen Jones has published fifteen books – a mixture of biography, poetry and fiction. Several of her books have won awards; A Passionate Sisterhood (published by Virago) won the Barclays Bank prize for biography and her latest poetry collection, Not Saying Goodbye at Gate 21, (published by Templar) won the 2012 Straid Award. Kathleen is currently writing about the First Nation people of Haida Gwaii, remote islands off the coast of British Columbia, and their fight to preserve their art and literature from cultural genocide. Kathleen has been a Royal Literary Fund Fellow since 2007 and in 2013 was elected a Fellow of the English Society for services to literature. 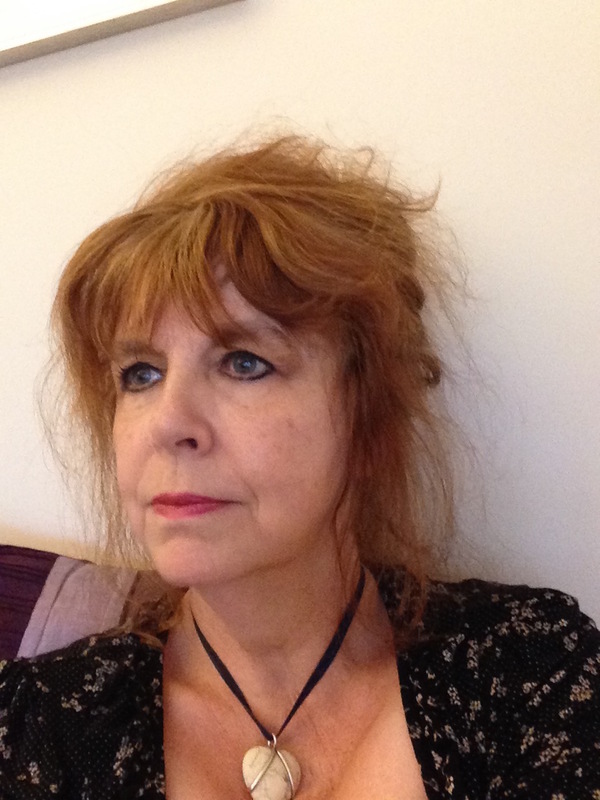 Zoe Lambert has published numerous short stories in anthologies, and her first collection, The War Tour, was published by Comma Press in 2012. She is currently working on a novel, The Quiet Longing and lectures in creative writing at Lancaster University. 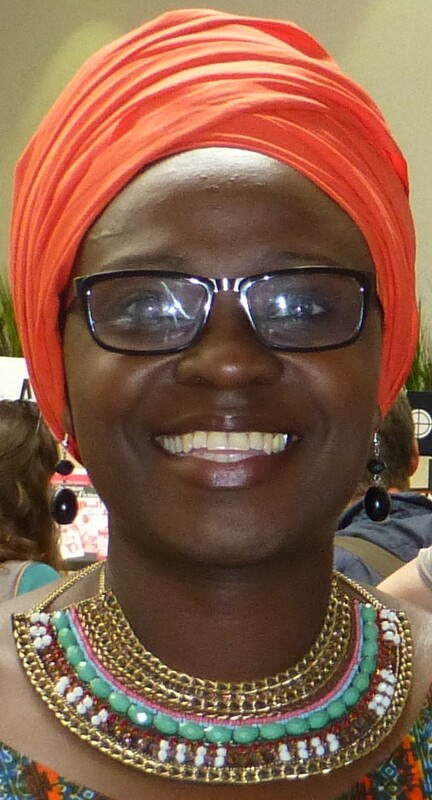 Jennifer Nansubuga Makumbi, a Ugandan novelist, short story writer and poet has a PhD from Lancaster University. Her novel, Kintu, won the Kwani Manuscript Project in 2013. It was published in 2014. Jennifer has published numerous short stories, two of which, Malik’s Door and If Africans Kicked Things Every Time They Got Frustrated, will be coming out this year. Her short story, Lets Tell This Story Properly won the overall Commonwealth Short story prize 2014. Kintu was longlisted for the Etisalat Prize 2014. 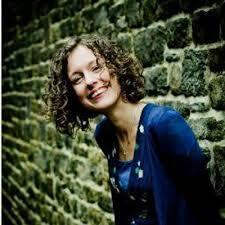 She is an hourly paid lecturer at Lancaster University and is currently working on her second novel. Paul Magrs lives and writes in Manchester. He has published a number of novels including books about transtemporal adventuress Iris Wildthyme and the Brenda and Effie Mysteries (about the Bride of Frankenstein running a B&B in the seaside town of Whitby). He has also written fiction for young adults, including ‘Strange Boy’, ‘Exchange’ and most recently, ‘Lost on Mars’. Over the years he has contributed many times to the Doctor Who books and audio series. He is the author of a beloved cat memoir: ‘The Story of Fester Cat’ and has taught Creative Writing at both the University of East Anglia and Manchester Metropolitan University. He now writes full time. 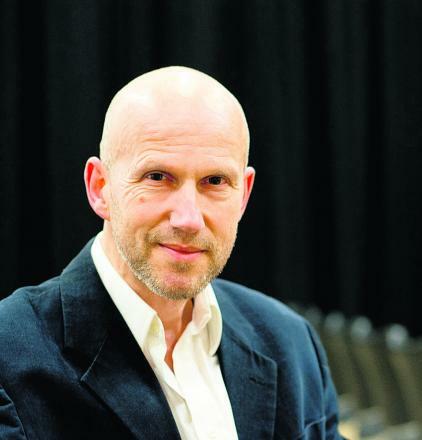 John Schad is Professor of Modern Literature at University of Lancaster. Hos books include two novels – Someone Called Derrida: An Oxford Mystery (2007) and The Late Walter Benjamin (2012). He has read his work on BBC Radio 3’s ‘The Verb’ and at various literary festivals, and has adapted his work for the stage, with productions at the Oxford Playhouse, Duke’s Theatre Lancaster, Watford Palace Theatre and Sheldonian Theatre Oxford.